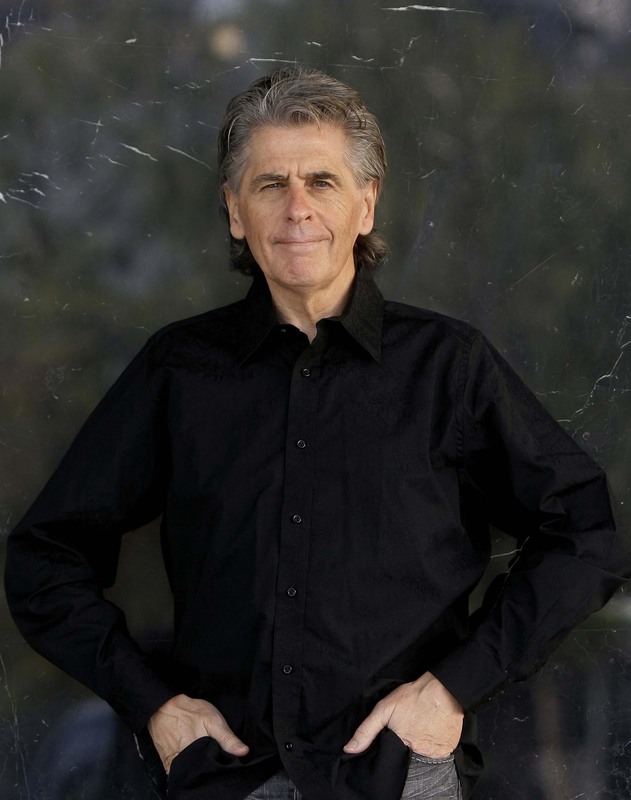 Join Dr. Keith Devlin, “The Math Guy” from NPR’s Weekend Edition, as he recounts his exploration of the life and legacy of thirteenth century mathematician Leonardo of Pisa, popularly known as Fibonacci. Leonardo introduced the Hindu-Arabic numeral system and arithmetic to the Western world, and thereby helped start a global, social, and economic revolution. Devlin first shared Leonardo's story in a 2011 book titled The Man of Numbers: Fibonacci’s Arithmetic Revolution. 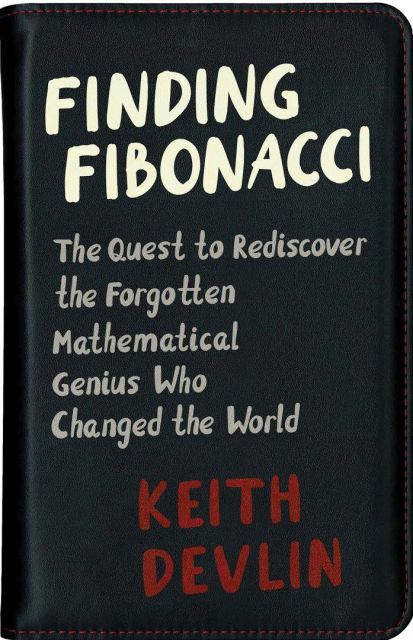 His new book, Finding Fibonacci, describes his own experiences, reconstructed from his project diary and notes, together with the stories of three other contemporary scholars, each of whom investigated this long-forgotten medieval mathematician who did so much to create the world in which we live.